Carlos is a Developer at UPD. He currently works on our Ed-Fi projects, developing custom dashboards for the Shelby and Portland school districts. Prior to joining UPD, he worked on the Nebraska Department of Education (NDE) data warehouse, and dashboards. This project consisted of populating and customizing Ed-Fi DW, an accountability DataMart, and dashboards as per business requirements. 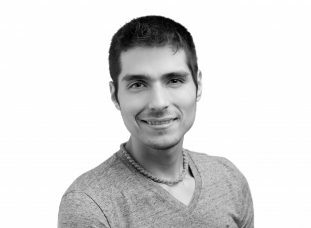 Carlos has also worked on re-designing and optimizing the bureau of justice statistic’s websites assuring data currency according to established data requirements and quality validation and verification processes.